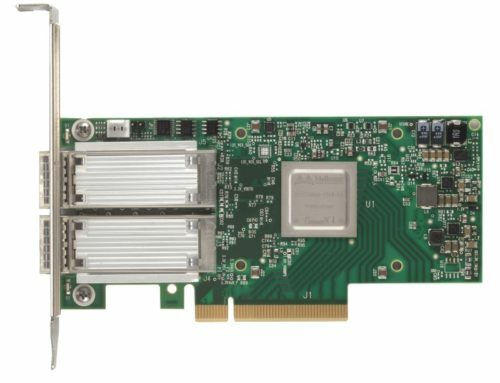 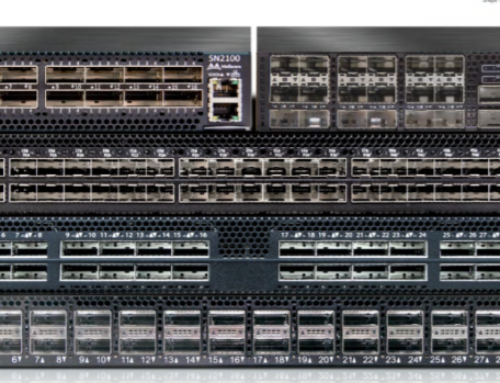 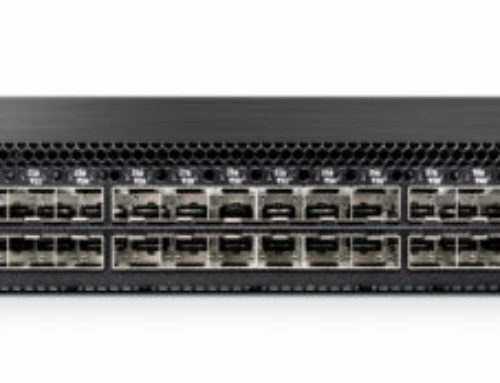 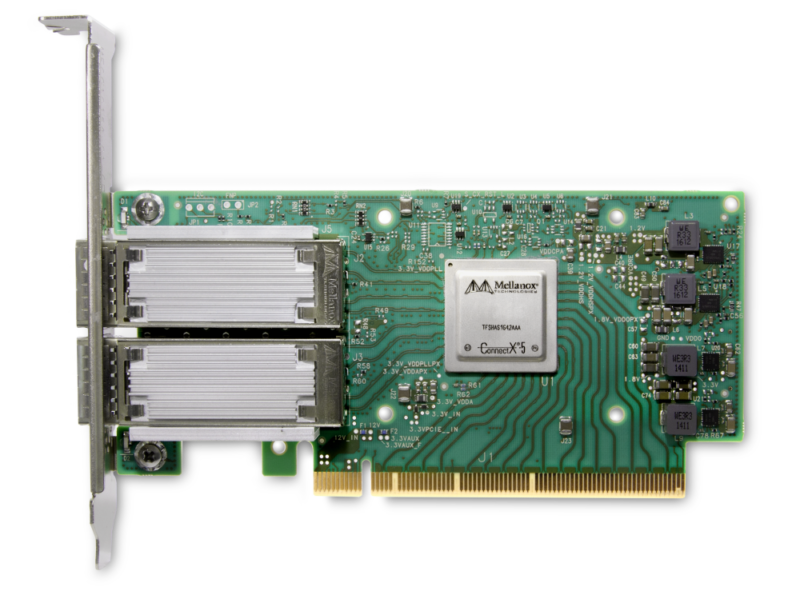 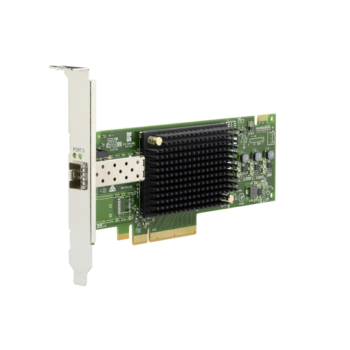 The Emulex Gen 6 (16/32Gb) Fibre Channel (FC) Host Bus Adapters (HBAs) by Broadcom with NVMe over Fibre Channel support enable datacenters to achieve faster flash storage performance, greater all-flash array ROI, and provide investment protection with concurrent SCSI and NVMe support within the same fabric. 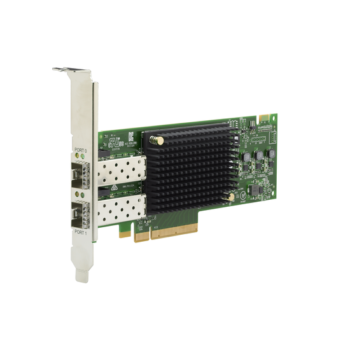 Simultaneous NVMe and SCSI enables customers to run legacy storage systems and new high performance NVMe based storage systems at the same time. This makes NVMe a natural, evolutionary change to data center architectures providing architects the flexibility to deploy NVMe at their own pace. 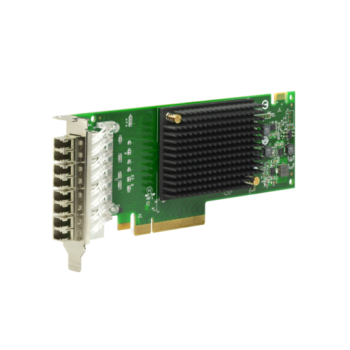 The adapters are available from leading OEMs worldwide, including Dell EMC, Fujitsu, HP, and Lenovo.